Circle Interactive is a small friendly digital agency based in Bristol, UK where we've been supporting public, private and third sector clients since 2005. Our mission is to enable our clients to make a real difference through high quality consultancy, development and support around open source software systems. 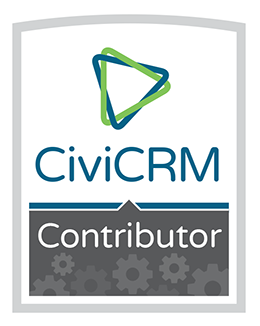 With a staff of 17 we maintain over a hundred CiviCRM implementations for non-profits large and small across the UK and around the world. 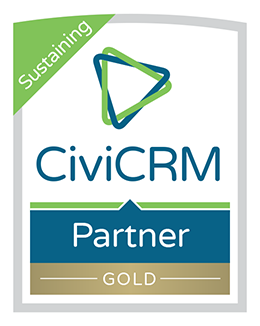 Although we work with some of the worlds larger organisations We are experts in Drupal and CiviCRM separately but can really add value when integrating the two. We supply audit services, consultancy, training and system setup / customisation. Our expertise spans complex data imports from legacy databases to modifying the system interface to improve UX with Drupal modules and Extensions. We also provide ongoing software maintenance on fully managed hosted systems and a dedicated ticketed support service. Data-design, Business Process Consulting, Data Migration, Training, Theme Customisation, Custom Feature Design and Implementation, User Interface Design, Installation, Configuration, Hosting, Maintenance, Ongoing Ticketed Support.